Welcome to my roundup of the very best upcoming design trends for your brand in 2018. 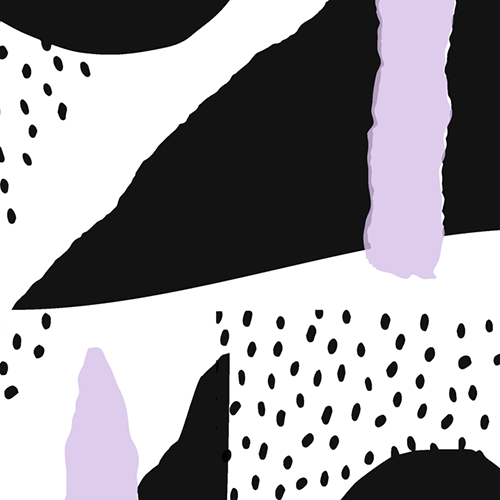 I invite you to grab your sketchbook, some coffee and to get inspired by these fun trends. 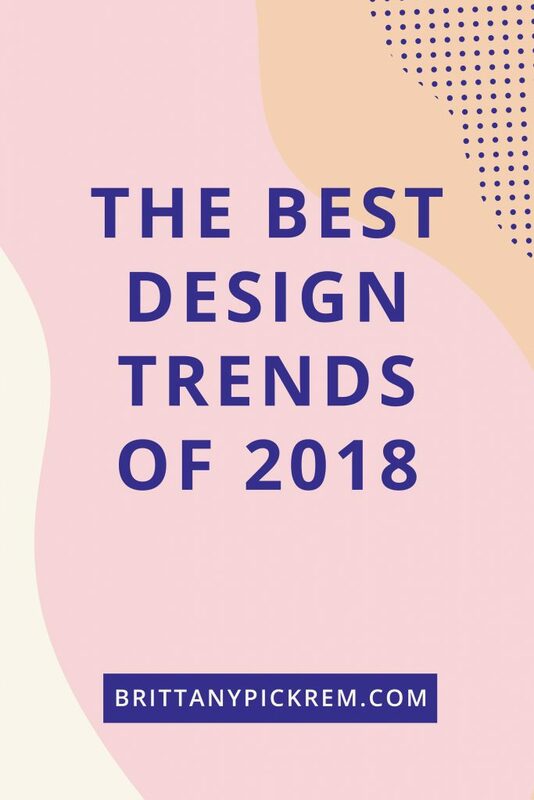 One of my favourite things to do at the end of each year is to research design trends that are predicted to dominate graphic styles throughout the coming year. I’ve carefully prepared a shortlist of the very hottest trends that you can expect to see in 2018. 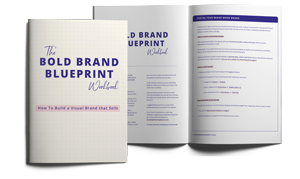 While reading, keep in mind that not all trends will be the right fit for your brand. 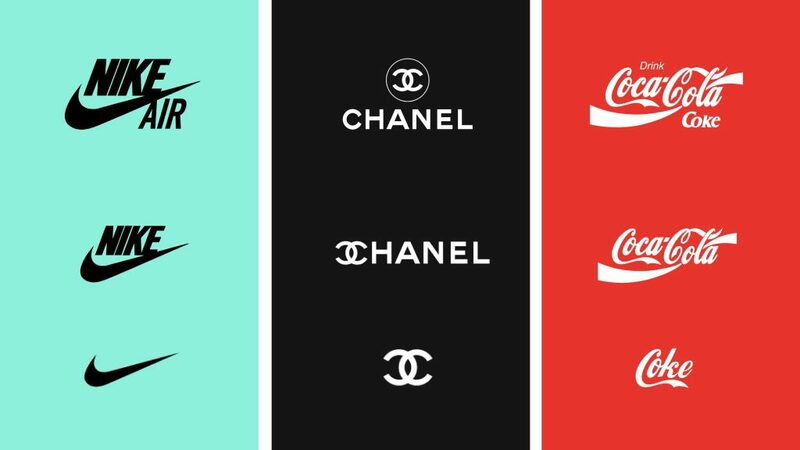 Use your judgement, if a current design trend is a natural fit for your brand, you should absolutely go for it. On the other hand, if it’s not a great fit, it’s best to leave it. Design trends that will define the coming year will be bold colours, retro-inspired graphic treatments as well as animation. 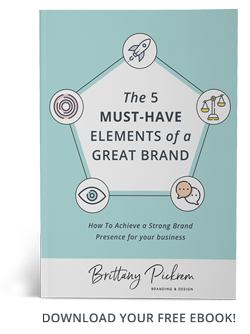 Think about how you might be able to apply these trends to enhance your brand’s presence. It’s time to break out those windbreakers and fanny packs. 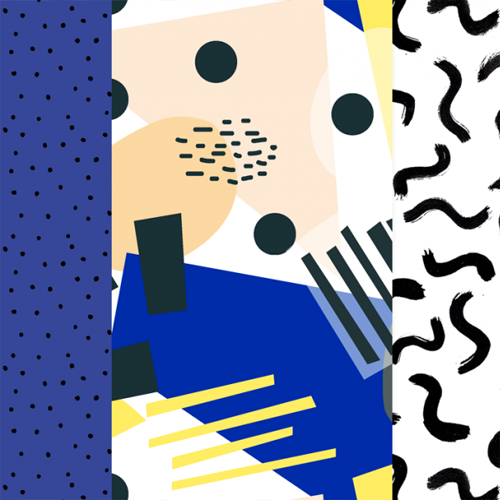 Bold and bright colours and patterns inspired by the 80s and 90s will dominate design styles this year, proving that what’s old is truly new again. To keep this trend modern, make sure to use clean, simplistic lines and shapes. 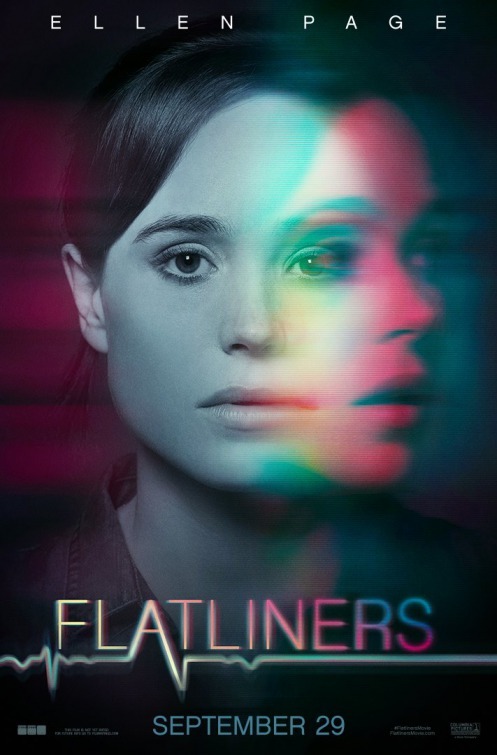 This is my favourite and most powerful design trend of the year. It makes sense that the immense popularity of gifs on social media has made a crossover into the design world this year. 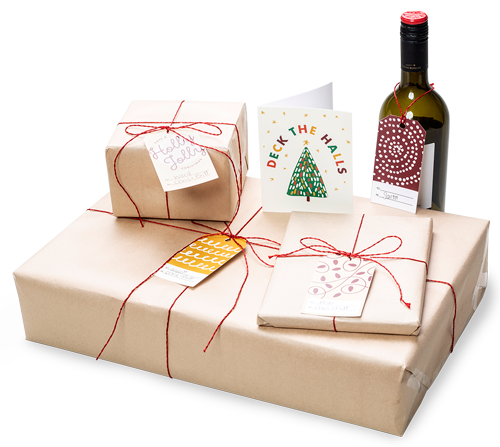 Gifs add a TON of visual interest to your marketing materials. 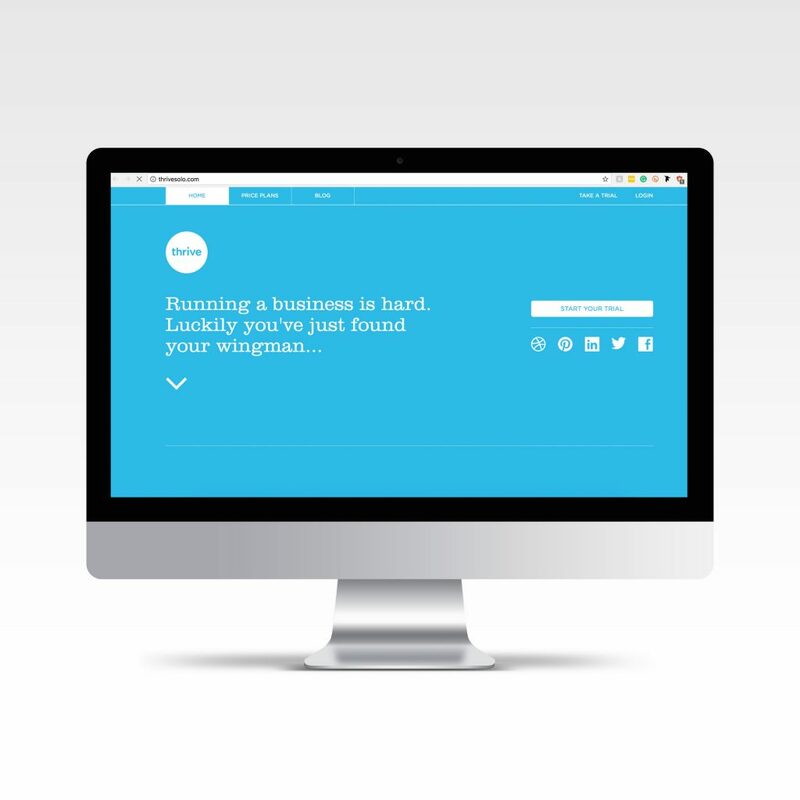 The best way to take advantage of this trend with your brand is to have your logo animated. Another retro-inspired graphic trend this year is the glitchy, low-fi VHS animation effect for videos, gifs and photos. This effect lends a fun, throw-back feel to your designs. 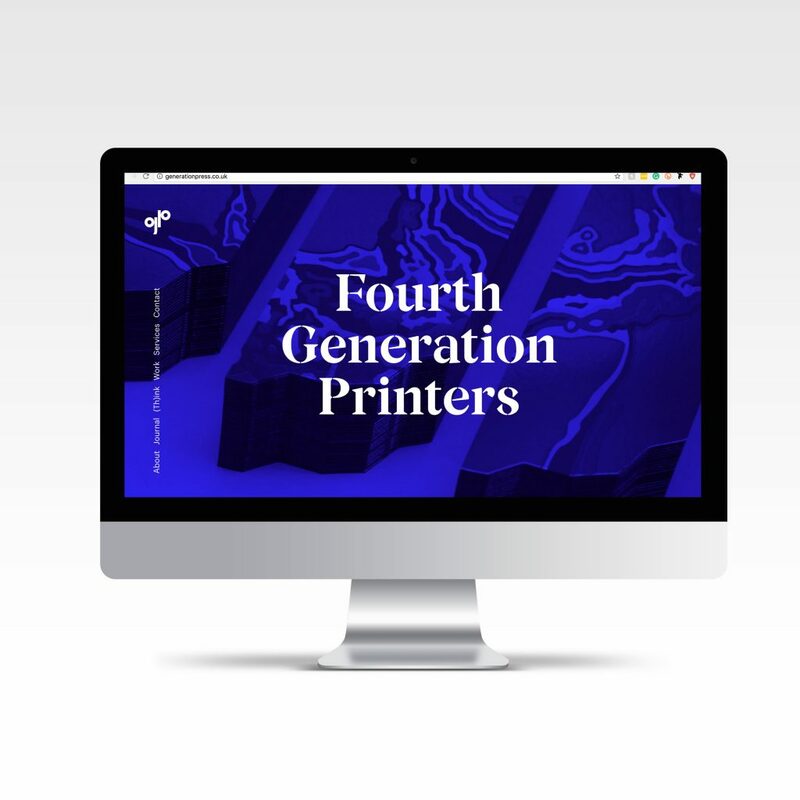 Traditionally, serif fonts have been reserved for print design, but with print trends crossing over into the world wide web this year, there will be a lot more serif fonts leading the way on-screen. The trick to responsive logo design is to make the simplest version of your logo look as recognizable as the full version of your logo. Because there are SO many digital applications where your logo needs to effectively live, it has given rise to the responsive logo design trend. 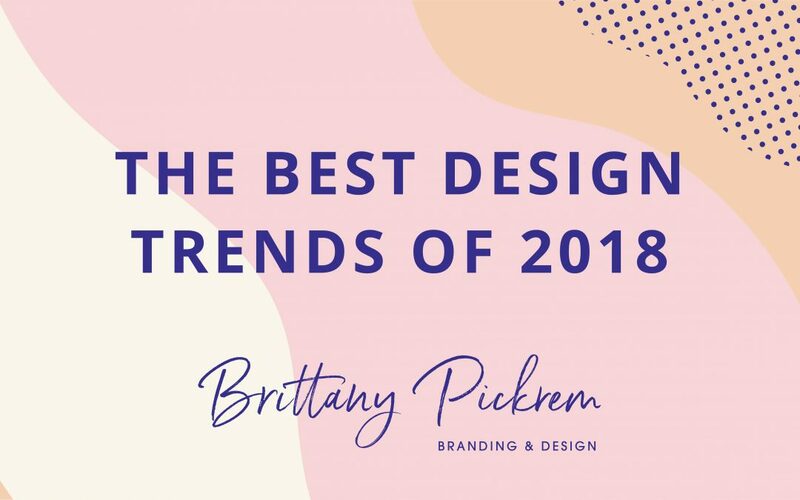 I hope that you are inspired to try out one or more of these trends for your own branding next year. If you need help recreating one of these styles please get in touch here, I would be happy to help. Happy New Year and cheers to having fun with your brand!